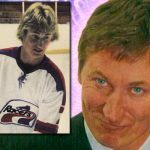 Wayne Gretzky lucked out on two counts after his trade to the Los Angeles Kings. 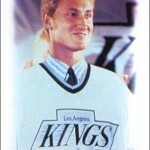 First off, while Gretzky was sent to the team with arguably the worst uniforms at the time, he never had to wear them. 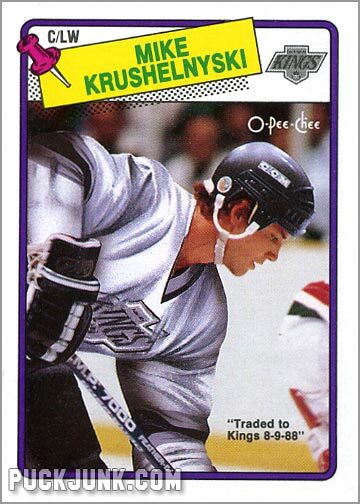 Up until then, the Kings wore those god-awful purple and yellow uniforms. After “The Trade,” the team changed their uniforms to that stylish silver and black getup we all loved in the 1990s. No giant “Imperial Margarine crown” for Wayne. 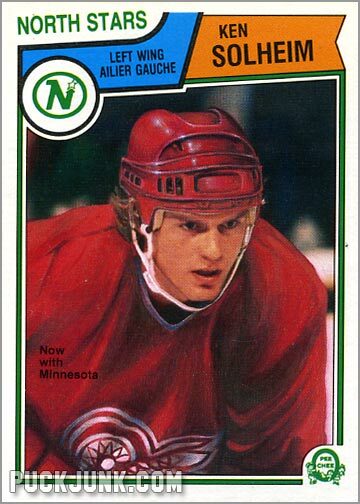 The other lucky break for The Great One was that he was exempted from the time-honored tradition of the “airbrushed” hockey card. 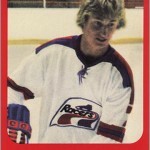 Frequently during the 70s and 80s, when a player was traded, Topps and O-Pee-Chee would alter the photo used on a hockey card so as to make the player appear that he was in uniform with his new team. Usually, the photos looked ridiculous. 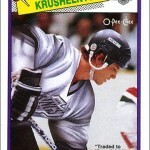 Check out these cards of Ted Irvine or Ken Solheim to see what I mean. 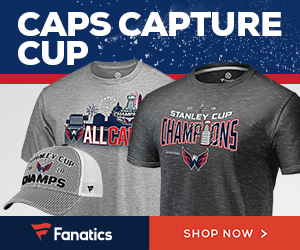 But when the greatest player to ever skate in the NHL gets traded, you don’t paint a new uniform on him – you get a photo of him in his new uniform. 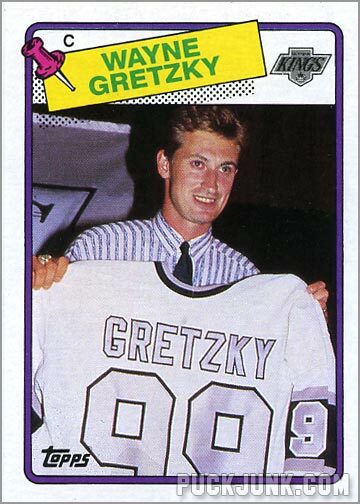 That’s what Topps sort of did for their card of Wayne Gretzky in their 1988-89 set. He wasn’t in his new uniform, but he was at least with it. 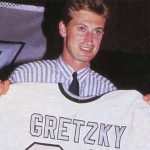 Since Gretzky had yet to play with the Kings – and Topps hockey sets usually came out around late October – the card company used the best photo they could find, which was of Gretzky at a press conference, holding up a new Kings jersey. 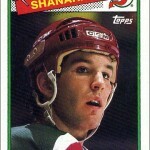 As mundane as this may seem today, this was the first time a “press conference” photograph was used on a hockey card. 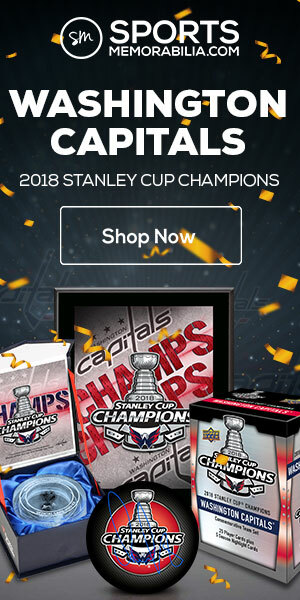 Back then, I thought it was pretty cool – and quite timely – that they used this photo instead of adding a lame note on the front like “NOW WITH KINGS.” Sure, that would have gotten the job done, but it would have seen like Topps was treating this like just any old trade — and this was clearly not just any old trade; this was the trade of the best hockey player in history at the prime of his career. 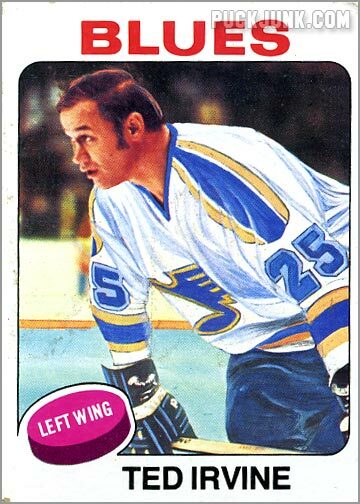 Had the photo been airbrushed, that would have made The Great One look like The Lame One. Still, it would have been kind of funny to see that, though. 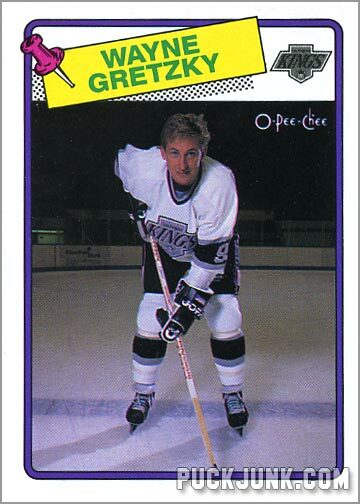 North of the border, O-Pee-Chee – who released their sets a bit later and thus had more time – carried things one step further, using a posed photo of Gretzky decked out in a full Kings uniform (above). 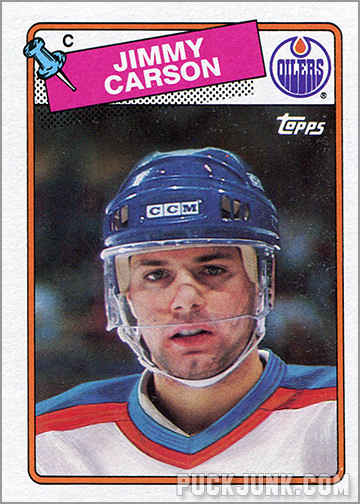 Although that card is more “hockey-like” in appearance, it lacks the personality and “nick of time” feeling that its Topps counterpart possessed.